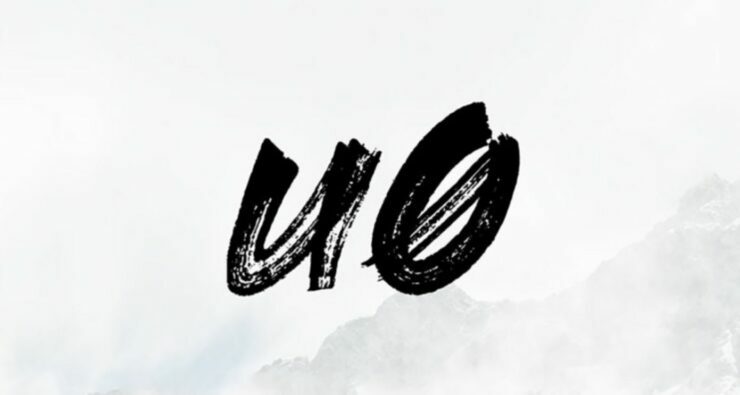 We have previously covered the release of unc0ver jailbreak for iOS 12 – iOS 12.1.2 on A8X through A11 devices. If you missed out on the news, be sure to check out our coverage. If you haven’t jailbroken your iPhone or iPad, we have also prepared an extensive guide on how you can do it. However, our previous tutorial involved a computer, which allowed you to sideload the unc0ver IPA file on your iOS device. if you’re not familiar with the technique or do not have your computer with you, for the time being, there’s another easy way to jailbreak your iOS device using the unc0ver jailbreak for iOS 12 tool. At this point, unc0ver jailbreak’s popularity is taking the internet by storm. To sum it up, it also took the BigBoss Repository offline due to increased traffic. Overall, the jailbreak seems to be working fine for most users out there. 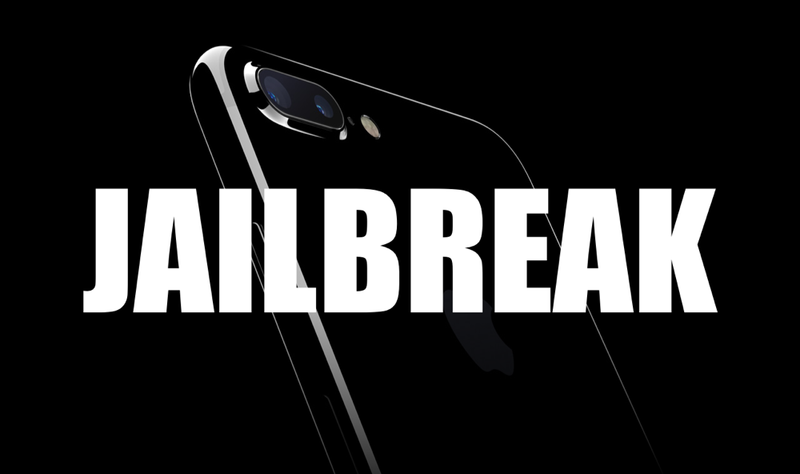 Now, you can even jailbreak your iPhone or iPad without a computer and we’re going to show you show. As a prerequisite, we would advise you to create a backup of your personal data and important files. In case anything goes wrong, which you should definitely keep in mind. Now, let’s get down to jailbreaking your iPhone or iPad using the new unc0ver jailbreak for iOS 12 – iOS 12.1.2 tool. Just follow the step by step instructions provided to you below and you will be able to jailbreak your iOS device without a computer. Step 1: The first thing that you have to do is navigate to next.tweakboxapp.com and tap on Apps at the top portion of the screen. Step 2: Once you do that, tap on Tweakbox Apps and then scroll down to find the unc0ver jailbreak. Note: Upon checking, it was listed as iOS 11 – iOS 11.4. However, you don’t have to worry about the name as it is indeed the correct version, meant for iOS 12 through iOS 12.1.2. So tap through and proceed to the next step. Step 3: After the page loads, simply tap on the Install button. A pop-up box will appear which you are required to confirm. Step 4: Once the download is complete, launch the stock Settings app and head over to General > Profile & Device Management > Lebo International Investment Development Co.Ltd and tap the Trust Lebo International Investment Development Co.Ltd option. The confirmation box will pop up, tap Trust. Step 5: Now, open the unc0ver app on your iOS device’s Home screen and tap on the jailbreak button. Try again if the process doesn’t start. If the Cydia app is not present after the device restarts, run the jailbreak again. Step 6: After the jailbreak is complete, you will see the Cydia on the Home screen of your iOS device. This is all there is to jailbreak your iOS device using the unc0ver jailbreak for iOS 12 – iOS 12.1.2 without a computer. Have you jailbroken your iOS device yet? Which method did you opt for? Share your views with us in the comments. iPhone Continues to be the Most Popular Smartphone Among U.S Teens – A Record 83 Percent!